You can track the bill’s status here, and read the text here. Video tutorials for DIY home efficiency improvements, info on advanced power strips to reduce vampire loads, and info on rebates for efficient appliances. Check ’em out. Net metering in Vermont faces major challenges. If you care about the future of distributed, renewable energy in Vermont, please read on. 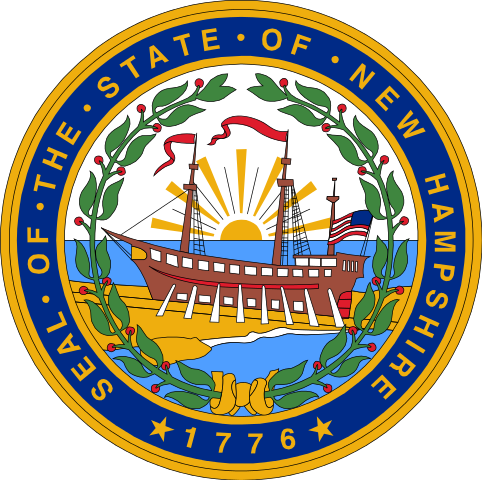 Vermont law (Act 99) requires net metering regulations to be revised as of January 1, 2017. 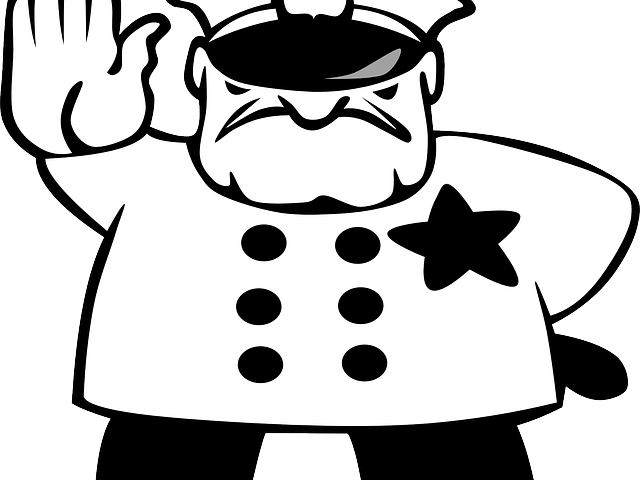 The state’s Public Service Board (PSB) is charged with establishing these regulations. 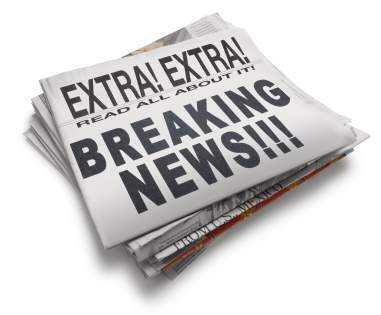 The PSB has released its draft of the new regulations. See http://psb.vermont.gov/statutesrulesandguidelines/proposedrules/rule5100 for the draft document and other details. Many Solaflect customers drive plug-in hybrid or all-electric cars. They are extremely low cost to operate, since the electricity to run them costs less than the gasoline that would be required to drive the same distance in a non-electric car. This is particularly true for those who have gone solar and have spare net metering to share with their electric vehicle. They are also a good way to reduce one’s carbon footprint. 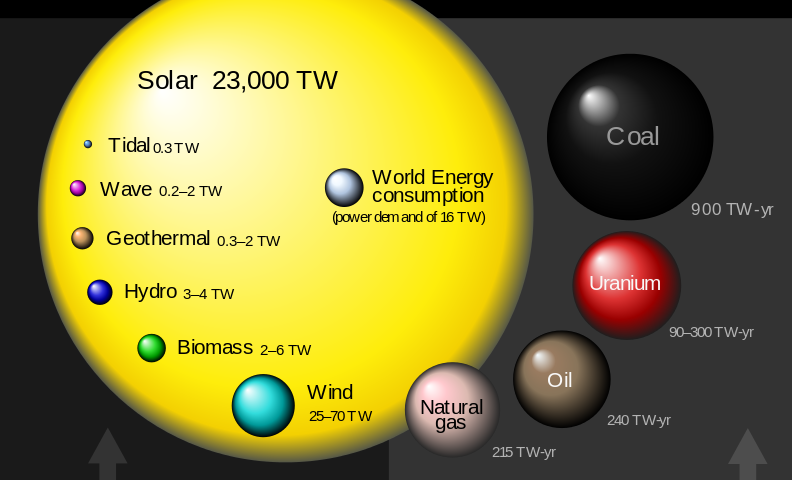 That advantage only grows as solar and other renewable energy contributes an increasing fraction of the electric supply. 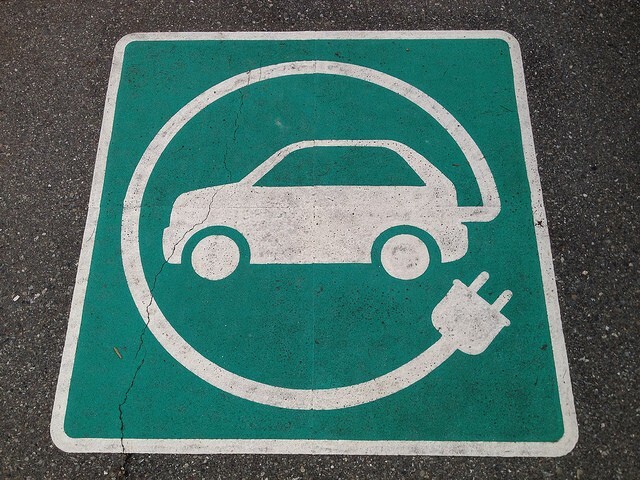 Contrary to some claims, an electric vehicle does indeed result in environmental benefits when measured over the lifetime of the vehicle, as compared to a traditional vehicle. David Roberts at VOX has a nice summary on this aspect. Town energy committees from central Vermont are invited to learn about and discuss solar power development, siting problems and solar project types. The forum will focus on how to best expand solar electrical generation in the region on a community scale. Solar power is coming, but not every project is right for every site. 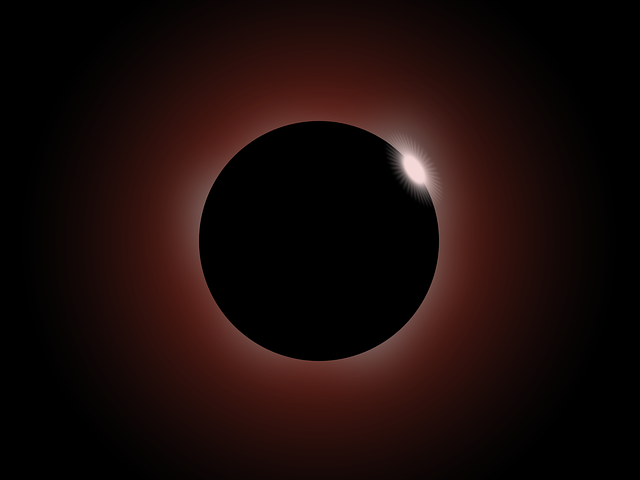 Town officials dealing with big solar siting issues will share their experiences. Community solar activists, solar developers, solar technical and legal experts and the Vermont Public Service Board will present information at this forum. A panel discussion of solar development and community solar models moderated by Bob Walker will allow committee members to get questions answered by experts. The forum is hosted by Randolph Energy Committee and Vermont Technical College. Looking for some fresh veggies to go with your solar? 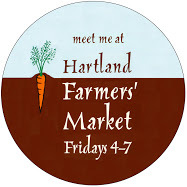 Drop by the Hartland Farmers’ Market this afternoon, Friday, November 20, 2015 from 4 – 7 pm. We’ll be there providing information on the Community Solar Park and PV Tracker, and can answer questions about the solar landscape going forward now that Green Mountain Power has hit its legal cap for net metering. 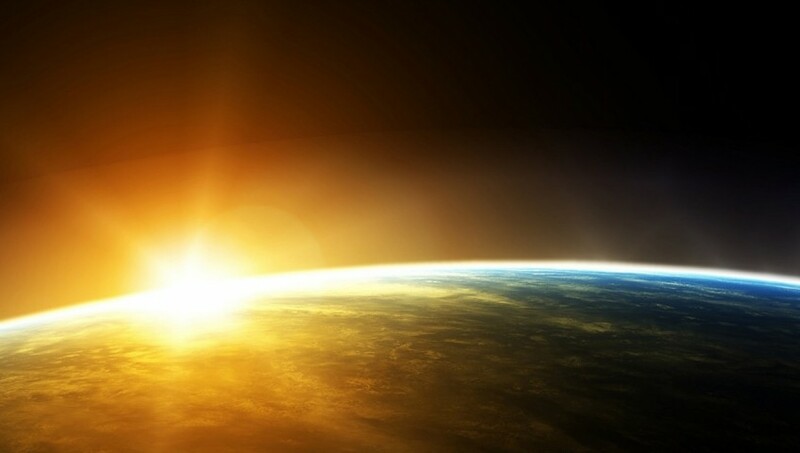 The solar energy rules are about to change – much sooner than previously expected. We’ve put together this brief “Solar 101: What you need to know IMMEDIATELY” so as not to miss this brief window to save thousands of dollars in solar incentives. A fuller explanation is below the bullet points. The Federal government currently provides a 30% federal tax credit for residential solar. This credit expires at the end of next year. 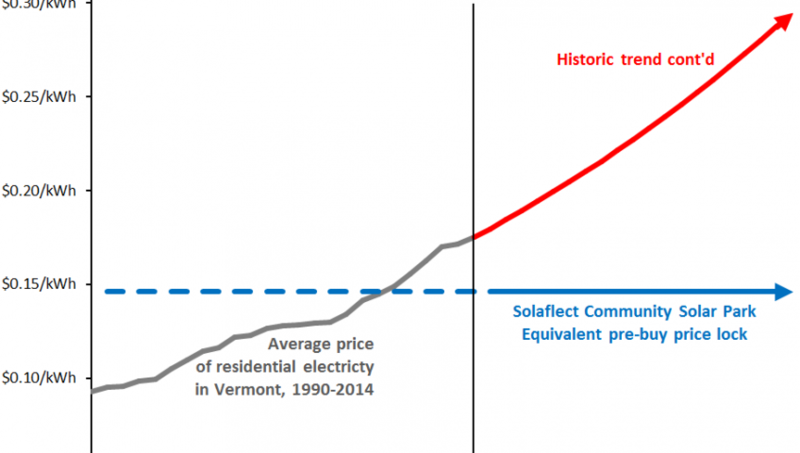 Vermont provides a “solar adder” which currently increases the value of residential solar production by 25 to 35%, depending on the installation. Greenhouse gas emissions per capita are falling in 11 of the Group of 20 major economies, a turning point for tackling climate change, a study showed on Tuesday. “Climate action by the G20 has reached a turning point, with per capita emissions falling in 11 members, and renewable energy growing strongly,” the group said in a statement. The G20 accounts for about three-quarters of world greenhouse gases. Because it is wicked awesome to have an electric bill that runs negative! Montpelier — Less than two years after Vermont almost quadrupled the amount of renewable power that customers could sell back to their electric utilities, at least one utility has reached the cap while others are expected to reach it early next year. 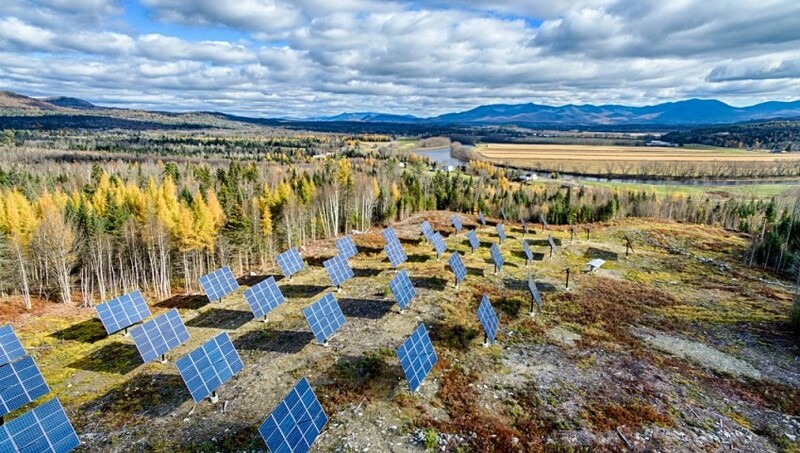 It follows a boom in renewable energy projects across Vermont, the vast majority solar panels that have been sprouting on rooftops and in fields. Some utilities already have waiting lists of customers that would like to install more solar power in a process called “net metering.” Others aren’t accepting new projects. In short, the early bird gets the worm. If you are thinking about going solar, give us a call now. 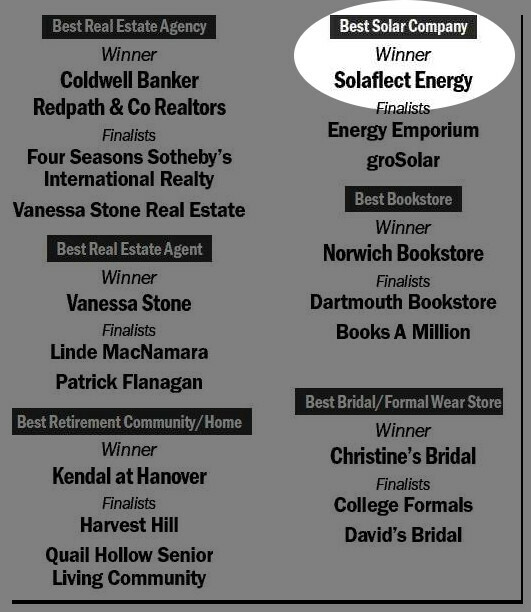 Solaflect wins Reader’s Choice Award! 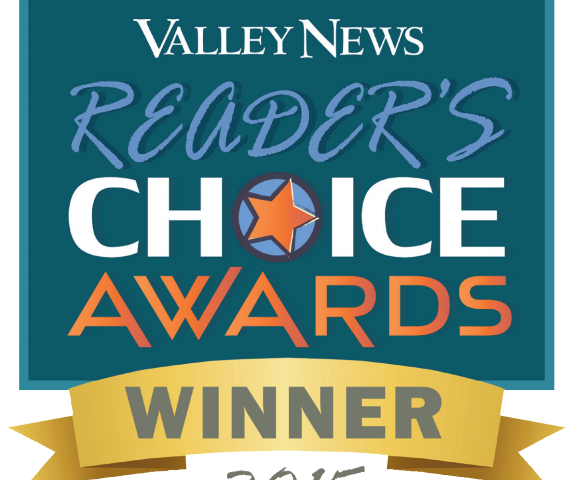 Thank you to our many customers whose support has resulted in our being awarded the Valley News Reader’s Choice Award 2015 for best solar business! Solaflect’s mission is to design, manufacture, and install the highest-quality and most cost-effective solar technology, supported with the best possible customer service. In the end, it is our customers who deserve credit for leading the transition to a world that is powered with clean, affordable energy. Thank you. Websites are great, but if you’d prefer to meet us in person and ask questions directly, please join us at one of our next information events. We will be answering solar-related questions large and small—and providing homemade soup!—at the following times and places. We’ll be emphasizing the Community Solar Parks (currently under construction) which allow customers of Green Mountain Power to go solar with PV Trackers that are hosted on our Solar Park land. If you are interested in possibly having a Tracker installed on your own property, that’s great too. We can explain how that works and how to determine if your property has suitable conditions for solar. 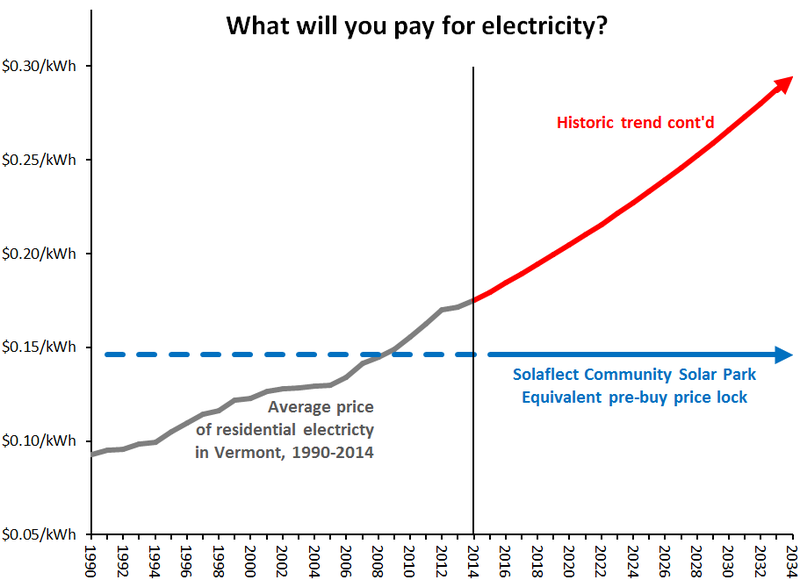 From 1990 to 2014, residential electric rates in Vermont have grown at an average annual rate of 2.6 percent. One perspective on going solar is that it is like pre-buying decades worth of electricity, effectively locking in your electric costs below those from the utilities. Cost of electricity in Vermont from 1990 to 2014 is shown in gray, data from US Department of Energy, Energy Information Administration. Projection of the historic trend is shown in red. Your cost of electricity from the Solaflect Community Solar Park–viewed as pre-buying 20 years’ worth of energy–is shown in blue. 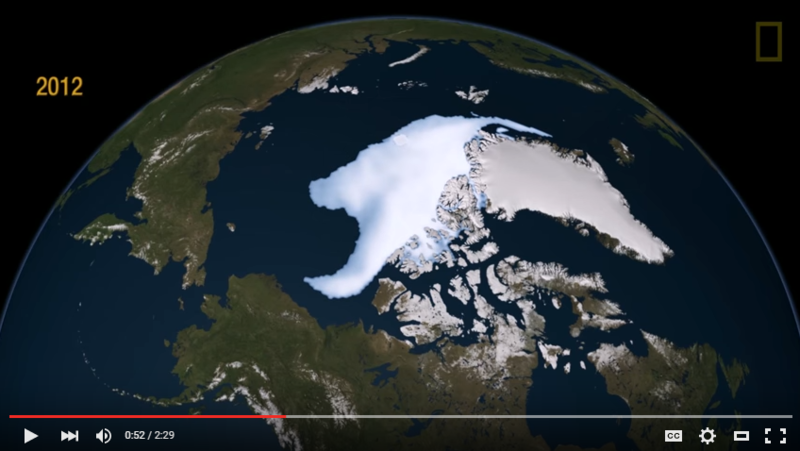 It’s virtually certain that in January 2016, the planet will set a new record for the warmest calendar year on record. 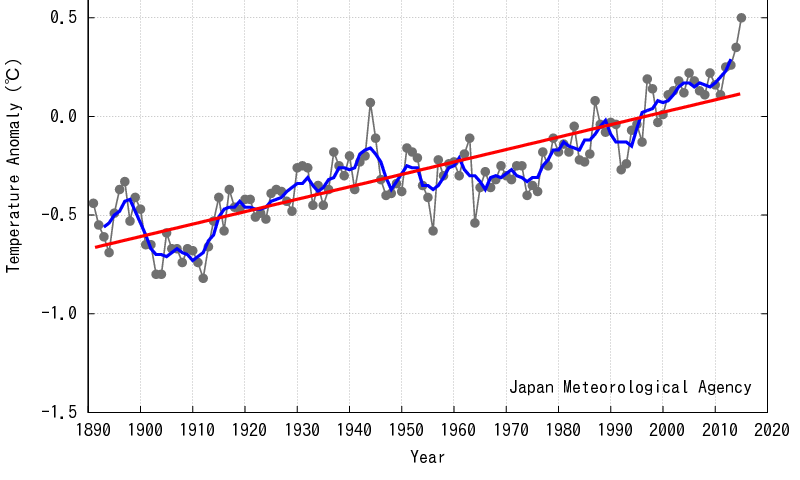 A key data set that tracks global average surface temperatures, which comes from the Japan Meteorological Agency, shows a huge jump in temperatures in September as compared to average. 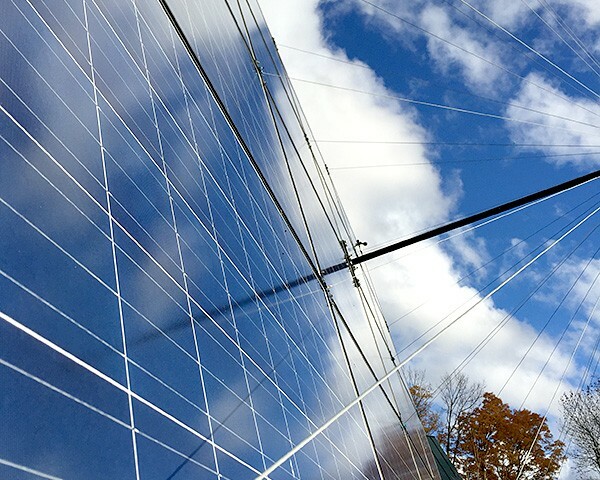 Vermont law requires each utility to accept new net-metering connections until all of the net metering capacity as a whole is equal to 15 percent of the utility’s peak demand. Green Mountain Power has now reached more than 11 percent. In July, they were at just over 9½ percent. At this rate of new connections, GMP will reach its cap in less than half a year. With the Federal tax credit deadline beginning to loom, the remaining net metering capacity could easily accelerate, bringing GMP to its cap even more quickly. 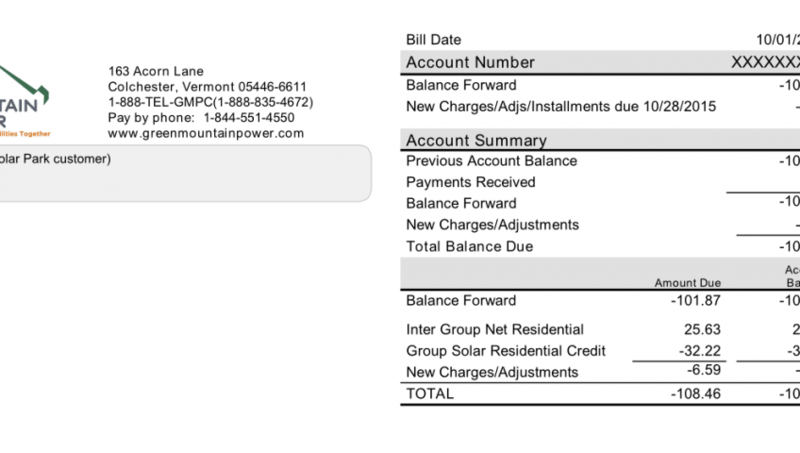 Once it reaches the cap, GMP has the legal option to prevent new solar net metering connections from going forward, or to allow them but with reduced net metering credit. In short: if you get your electricity from GMP and don’t move solar to the front burner now, you could easily miss out on today’s simple, high-value solar. Every day you wait is a day that you pay the utility for your power rather than generating your own. Every day you wait is a day with increasing carbon emissions and decreasing ability to reverse the global warming trend. If you have been waiting on solar because it seems intimidating, perhaps too complicated, fear not. Going solar is incredibly simple and plain sensible. Call or email us to dispel your fears and do right by your head and your heart. 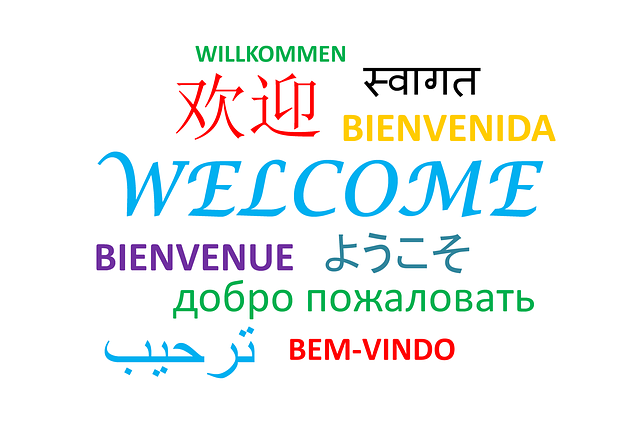 Do you prefer to learn about topics with live conversation instead of by browsing the internet? We are offering several public presentations/Q&A sessions over the coming weeks. Please join us, and bring all your questions. 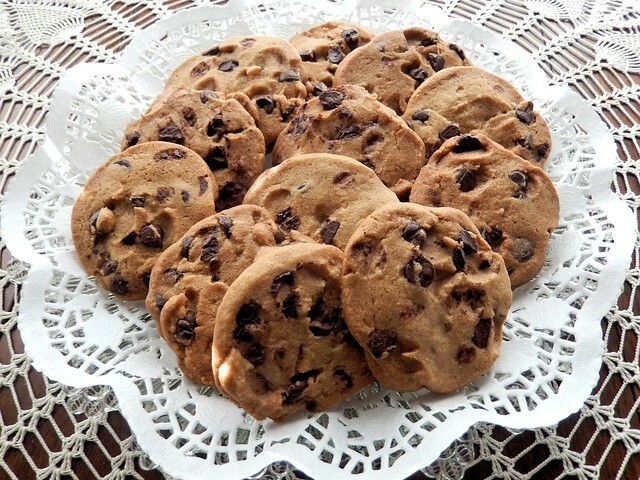 Refreshments served at all events. 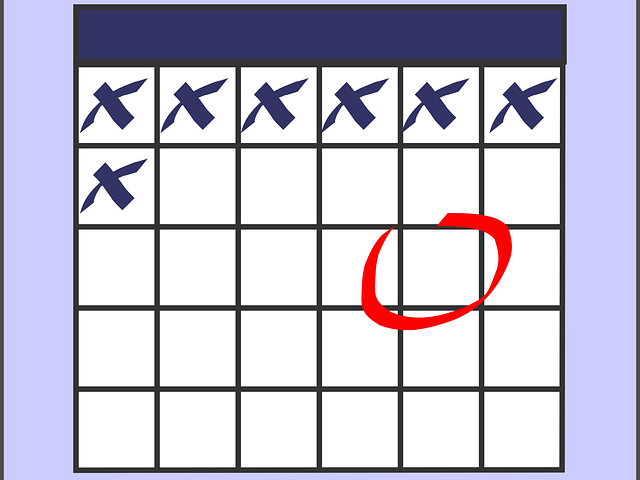 We are in the process of scheduling additional events. To be sure to find one that fits your location and schedule, give us a call at 802-649-3700 or send an email. Even better, call or email to have your own conversation whenever is convenient for you. We are happy to discuss all things solar over the phone or by email or in person with a free home visit. Solar purchases are eligible for a Federal tax credit worth 30% of the purchase. This applies both to residential and business purchases of solar. The law that gives the credit expires at the end of 2016. To qualify for the credit, a solar array must be installed and in operation by December 31, 2016. 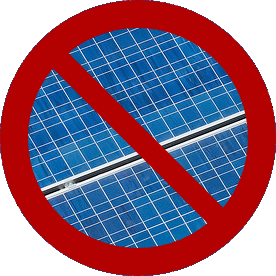 Payment towards a solar array that has not yet been completed does not qualify for any credit. After that date, the credit for residential solar completely goes away. For businesses, the credit drops from 30% to 10%. It is extremely likely that many homeowners and businesses who have been thinking about going solar but have been putting it off will see this coming year as the time to get off the sidelines. 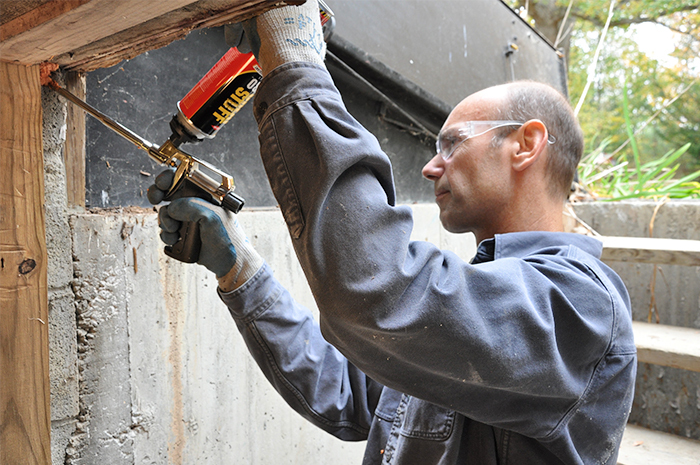 With limited numbers of trained installers and finite manufacturing capacity, we will not be able to ensure that all comers can have a Solaflect Tracker installed in time to qualify for the credit. If you wait until next summer—the time of year that most people remember to put solar at the top of their to-do list—you could easily be too late to get into the installation schedule for 2016. Whether you think you will do best with a Tracker on your property or hosted off-site at our Community Solar Park, each day you wait is a day closer to risking the loss several thousands of dollars worth of tax credit. Think about it: if you are pretty sure you want to go solar eventually, why wait? Why keep paying out to the utility when you could begin receiving solar savings now? Why risk being a day late and a dollar short?